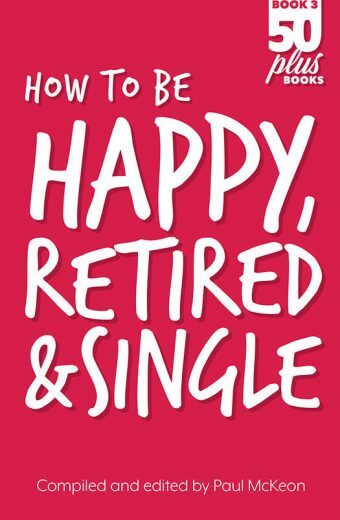 “A Holistic Guide to a Happy Retirement” is all about enjoying this new stage of your life to the fullest. 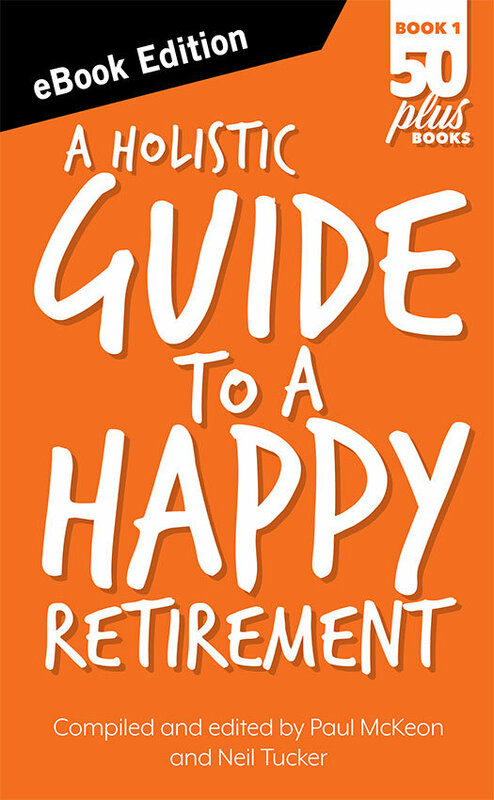 “A Holistic Guide to a Happy Retirement” is all about enjoying this new stage of your life to the fullest. 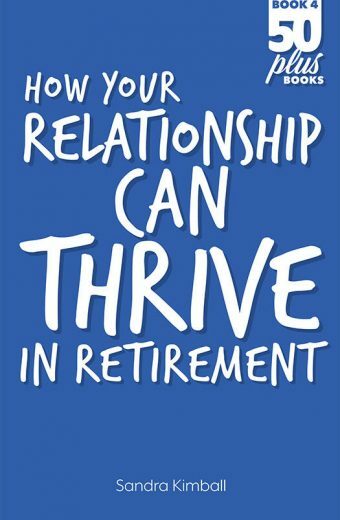 It’s different from most retirement books because it takes a big picture view of retirement rather than just focussing on financial planning. There are lots of great opportunities out there, but there are also some challenges that most financial advisers don’t talk about. It’s far more comprehensive than anything else you’ll find on the market. 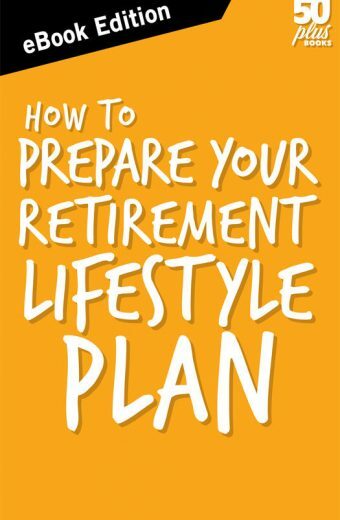 As well as suggestions based on our 10 years experience in retirement lifestyle issues, there’s lots of practical advice from over 25 experts from a wide range of relevant fields. 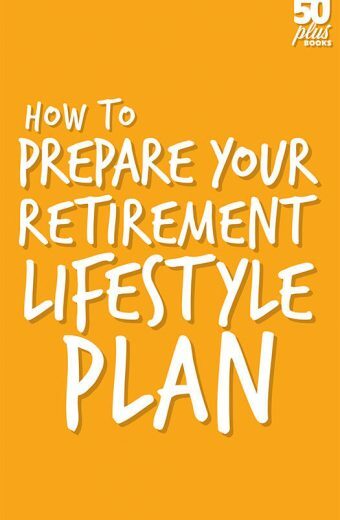 This book has been used by two of Australia’s largest super funds to better prepare their members for retirement. This is the perfect book for anyone who wants to get a heads up on potential future issues in the second half of their life. This e-book is not only great reading but the video links and resources that come with it make it invaluable. 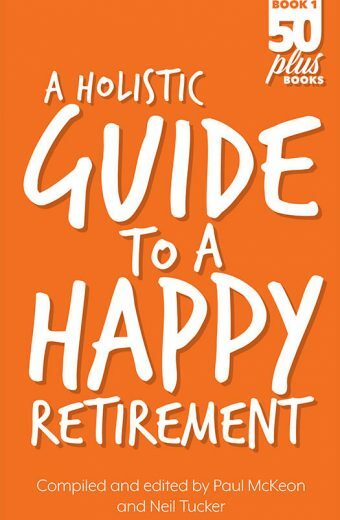 Holistic guide to a happy retirement” is as close to a life-manual for people in their 40s, 50s and 60s as you could get. It has been compiled with experts from a multitude of disciplines, all of which crucially influence this period of your life, all with the intention to making them your very best years yet. I thought the book was the best of the bunch that I have seen over the past few years. Excellent book. Easy to read. certainly helped me.